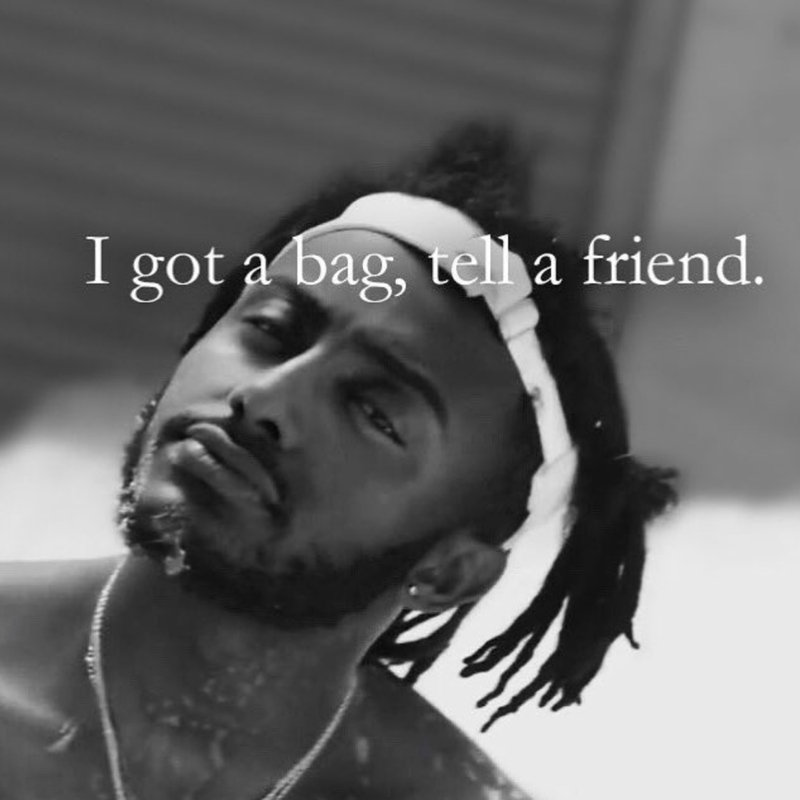 Multiplatinum-certified Portland, OR rapper Aminé shares the remix for his latest single “Reel It In” featuring Gucci Mane. The song is available on all digital retailers now via Republic Records. Aminé is currently on his North American headlining tour–TourPointFive in support of his EpLpMixtapeAlbum entitled, ONEPOINTFIVE. 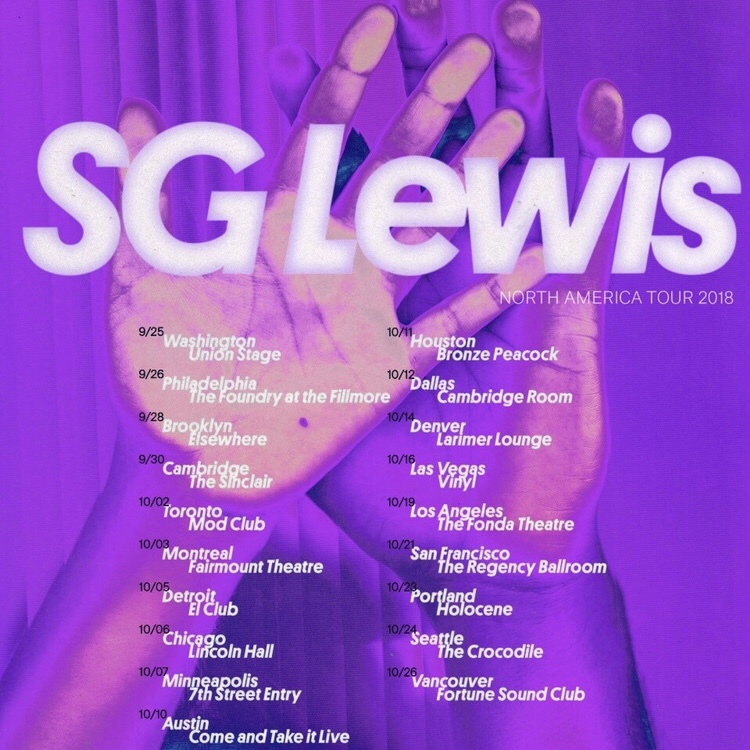 The tour which kicked off on November 14th in Denver, CO will hit parts of the midwest and south, as well as major markets along both the east and west coasts. See the remaining tour dates below. Every once in a while, an artist comes along and rewrites the entire rule book for a genre. That’s exactly what Aminé did with “Caroline” in 2016. Taking rap to a new frontier, it earned an RIAA 4X Platinum plaque as he delivered a kinetic performance of the anthem on The Tonight Show Starring Jimmy Fallon between constant touring. 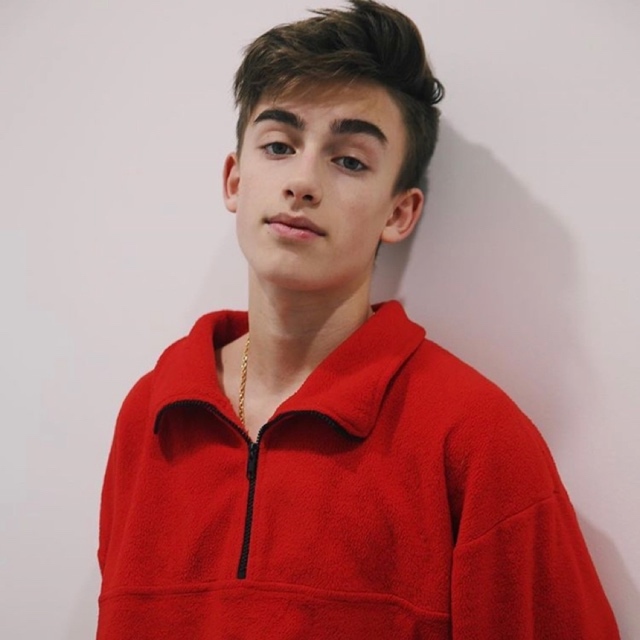 “REDMERCEDES” and its high-profile official remix with Missy Elliott and AJ Tracey saw him lap the competition yet again as his full-length debut Good For You went gold and set the stage for even bigger things to come! 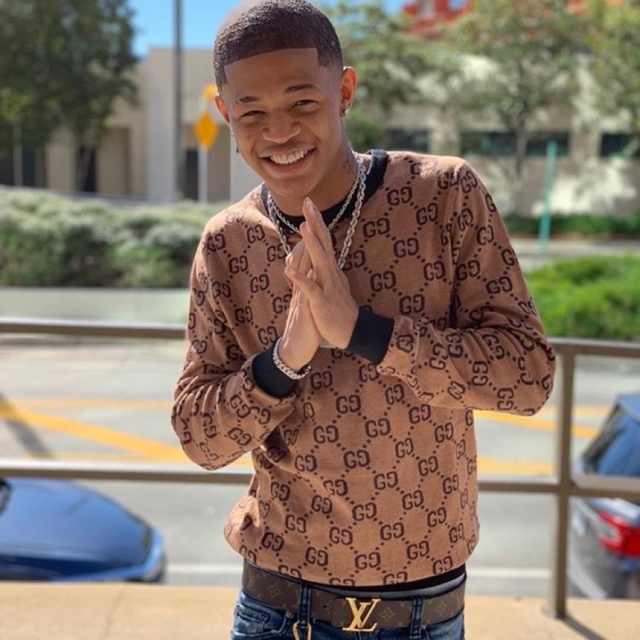 This entry was posted in Uncategorized and tagged 360 Magazine, aj Tracey, Amine, apple music, art, Canada, Cape Town, Chicago, China, colorado, culture magazine, Dallas, Denver, design, edgy fashion magzine, Global Society, Indie Music, iTunes, Jakarta, Japan, Johanessburg, London, Los Angeles, Melbourne, Miami, Milan, Missy Elliot, music, Netherlands, New York, newmusic, Oregon, Paris, Platinum, Portland, RIAA, San Francisco, spotify, Sweden, Sydney, tidal, Vaughn Lowery on November 26, 2018 by wp360mag. Suisun Valley greeted a group of out-of-town travel writers with a bounty of beauty, food and wine over the weekend. They toured just about every winery, olive oil factory, candy-making company and barley brew-maker in the area. This was the result of the Fairfield Conference & Visitors Bureau reaching out to Geiger & Associates, which has put together these travel tours for several communities including Lodi. He said he hoped that the travel writers would see the beauty of the valley and share that with their readers. The writers came from Portland, Oregon, Southern California, Northern California and even Quebec, Canada. “We hope people read their articles and get interested in the valley,” he said. The group of writers included Susan G. Hauser, Elyse Glickman, Vaughn Lowery, Wendy van Diver, Cortney Erndt, Carla Waldemar, Ruksana Hussain, Wendy Lemlin, Janet Boileau and Robin Raven. The writers arrived Thursday and enjoyed an afternoon at Jelly Belly Candy Co., where they took the tour, sampled sweet treats and shopped. “Every single stop we hope they learn something new,” Patel said. 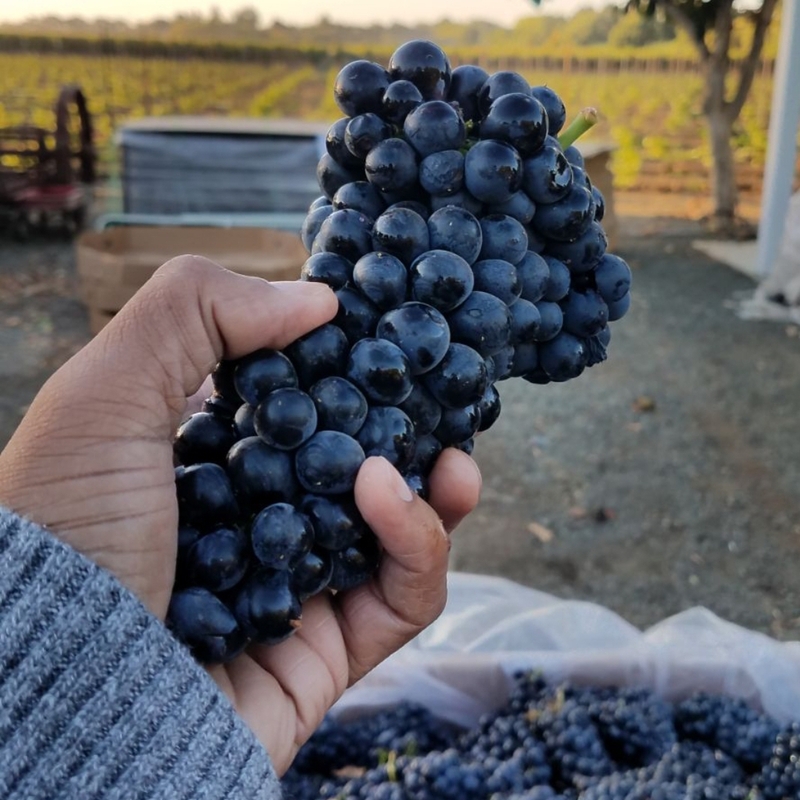 Boileau, a writer and publisher for Taste and Travel International Magazine, which is a culinary publication with 20,000 subscribers across Canada, had no idea about Suisun Valley. She was enjoying how relaxing the area was with some wine from Suisun Valley Wine Co-op along Pleasants Valley Road. The stop offered an opportunity for everyone to sample a variety of wines from the area in one place. Lowery is the president of 360 Magazine, a lifestyle magazine that goes out to thousands of subscribers from Los Angeles to Japan. They sampled a meal with each of the foods having been created using produce from the company’s garden. He said he was envisioning himself returning with a convertible, rolling the top down and just cruising through the back roads as a vacation. “We tasted the grapes at Wooden Valley Winery. They were so sweet, I thought no way that was real,” he said. “Fairfield is just a great town for a great road trip,” he said. This entry was posted in Uncategorized and tagged 360, 360 Magazine, Atrin Yazdani-Biuki, Boileau, Canada, convertible, culinary publication, drive, Fairfield, Fairfield Conference & Visitors Bureau, foods, garden, grapes, Il Fiorello Olive Oil Co., Japan, Jelly Belly Candy Co., lifestyle magazine, Los Angeles, Magazine, Napa, Northern California, olive oil factory, Oregon, Portland, Quebec, road trip, Sonoma, Southern California, subscribers, Suisun Valley, Suisun Valley Wine Co-op, Susan G. Hauser, sweet, taste, town, Travel International Magazine, treats, vacation, Vaughn Lowery, wine, wine country, winery, Wooden Valley Winery, Carla Waldemar, Cortney Erndt, Elyse Glickman, Geiger & Associates, Janet Boileau, Robin Raven, Ruksana Hussain, Vaughn Lowery, Wendy Lemlin, Wendy van Diver on September 25, 2018 by wp360mag. This is the newest teaser from the critically acclaimed Kansas City quartet’s upcoming debut album. They recently shared their single “17”. Kicking off September 6 in Indianapolis, the band will join Jukebox The Ghost for upcoming North American tour dates. Amidst that run, they will also perform at WEQX PearlPalooza in Albany, NY on 9/15 alongside White Reaper, Superorganism, and KITTEN. Full routing can be found below. Between high school classes in their native Kansas City, The Greeting Committee quietly stirred up a following with their 2015 debut EP It’s Not All That Bad, which caught the attention of Lazlo Geiger, a radio personality from 96.5 The Buzz. The lead single “Hands Down” impressively generated 10 million-plus streams as the band went on touring with the likes of MisterWives, Tennis, The Mowgli’s, Saint Motel, and Andrew McMahon in the Wilderness, as well as making a splash at Lollapalooza and SXSW. “17” is their first new release since their 2017 sophomore EP Meeting People Is Easy. The Greeting Committee are: Addie Sartino (vocals), Brandon Yangmi (guitar), Pierce Turcotte (bass), and Austin Fraser (drums). 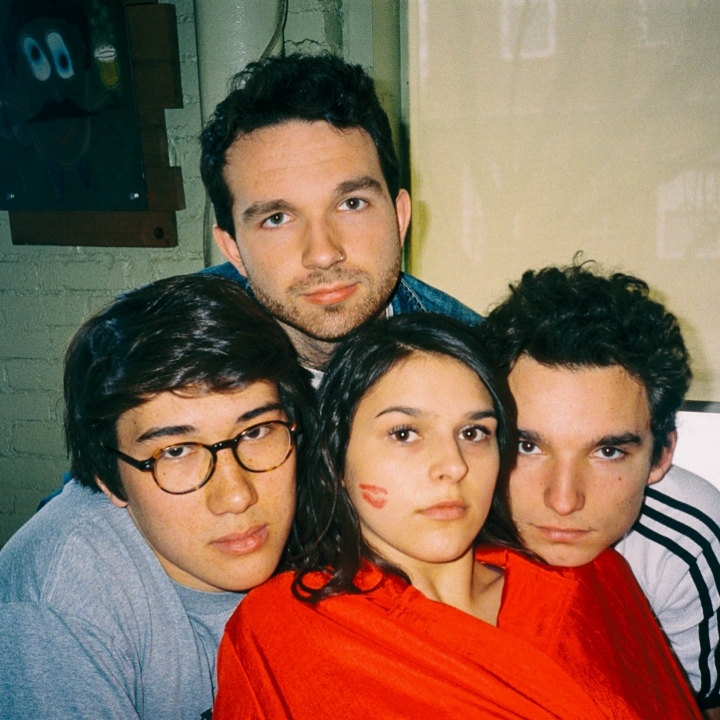 This entry was posted in Uncategorized and tagged 360, 360 Magazine, Addie Sartino, Albany, Andrew McMahon, Austin Fraser, Baltimore, Brandon Yangmi, Charlotte, cincinnati, Elizabeth Miranda, Gateway Arts, Hannah Audrey Lowe, HiFi, Holyoke, Horseshow Tavern, Idolator, Indiana, Indianapolis, jukebox the ghost, Kansas city, kitten, Lazlo Geiger, maine, Maryland, MisterWives, Music In Minnesota, Nashville, Neighborhood Theatre, New York, North america, north carolina, Ohio, ontario, Pawtucket, Pierce Turcotte, pittsburgh, Port City Music Hall, Portland, Rams Head Live, Richmond, Saint Motel, Superorganism, Syracuse, Taft Theatre, Tennessee, tennis, The Basement East, The Broadberry, The Buzz, The Greeting Committee, The Lost Horizon, The Met, The Mowgli's, Toronto, tour, Twin Cities Media, Vaughn Lowery, Virginia, WEQX Pearl Palooza, White Reaper on August 22, 2018 by wp360mag. 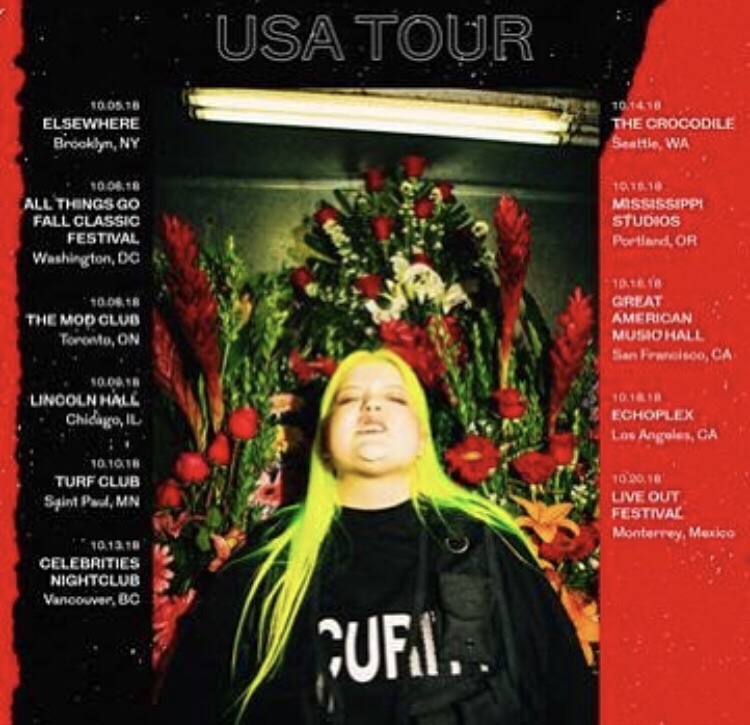 Following her critically acclaimed mixtape Heavy Rules [Casablanca / Republic Records], Finnish pop powerhouse ALMA returns stateside for a full-scale North American Fall tour. It kicks off in Brooklyn, NY at Elsewhere on October 5, hitting major markets across the country, to wrap at the Echoplex in Los Angeles, CA on October 18. Tickets are on sale now at this link. Powered by explosive bangers such as “Good Vibes” [feat. Tove Stryke], “Dance For Me” [feat. MØ] and “Chit Chat” [feat. KIIARA], Heavy Rules tore through pop culture like a tornado. It attracted widespread critical acclaim from Interview Magazine, MTV, Idolator, Baeble Music, and more as Paper Magazine claimed that she had “already become one of 2018’s most exciting stars.” Listen to Heavy Rules, HERE. 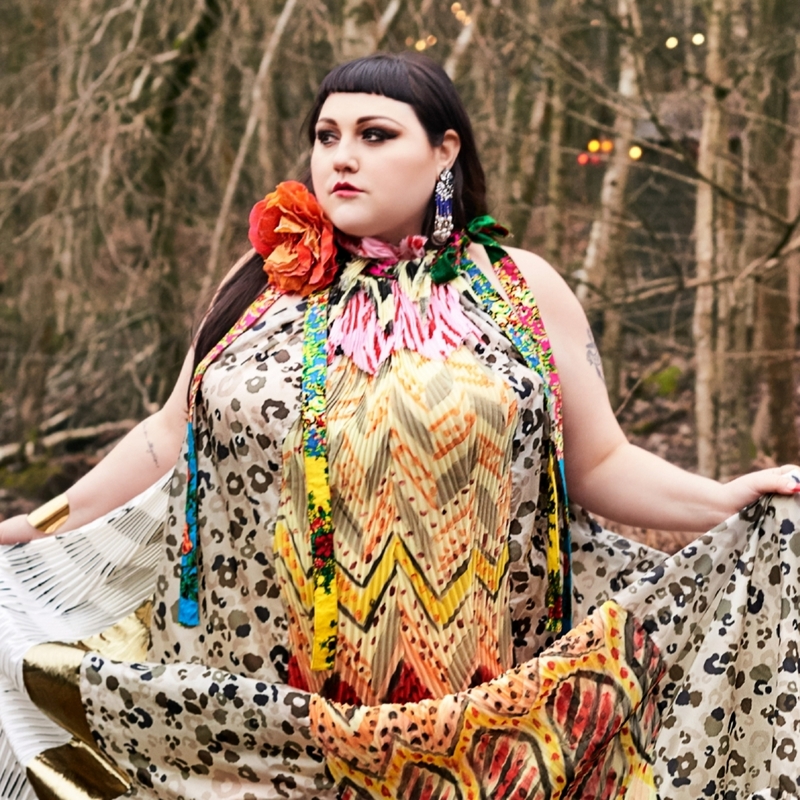 Following the release of critically acclaimed singles “Chasing Highs” & “Phases”, ALMA has garnered over 250 million combined Spotify plays, and topped iTunes charts around the world. Undeniably one to watch, she landed on the prestigious BBC Music Sound of 2018, received the award for “Best Finnish Act” at the MTV EMA awards, and was named an “Artist To Watch” by VEVO DSCVR. Heavy Rules continues ALMA’s momentum as she leads the charge of a new generation of fierce, female-led pop music. It’s just the beginning though. Right now, ALMA is prepping more new music set to arrive very soon! 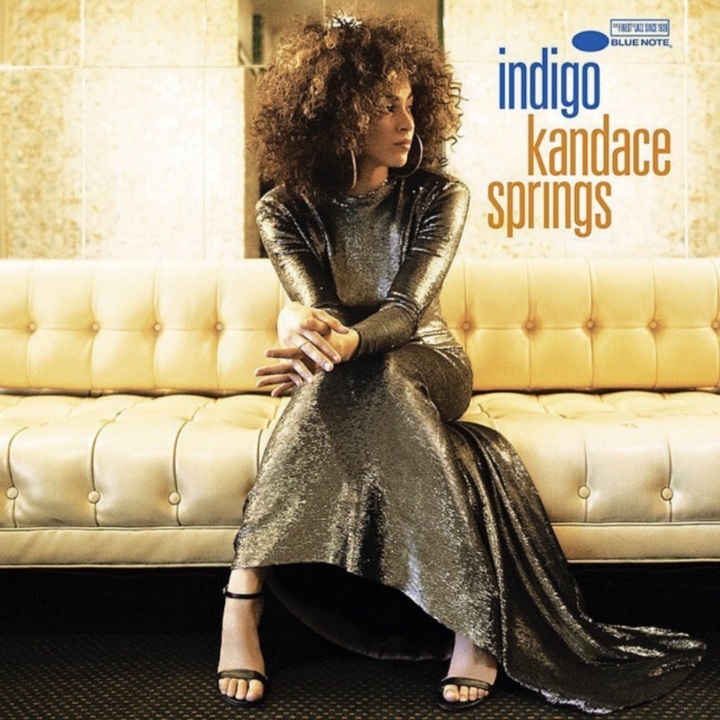 This entry was posted in Uncategorized and tagged 360, 360 Magazine, ALMA, apple music, BBC, Brooklyn, Chicago, EMA, Heavy Rules, iTunes, Kiiara, Los Angeles, Madison Smushkevich, mixtape, Mo, mtv, pop, Portland, Republic Records, San Francisco, spotify, Toronto, Tove Stryke, USA Tour, Vaughn Lowery, vevo, VEVO DSCVR, washington, YouTube on July 13, 2018 by wp360mag. 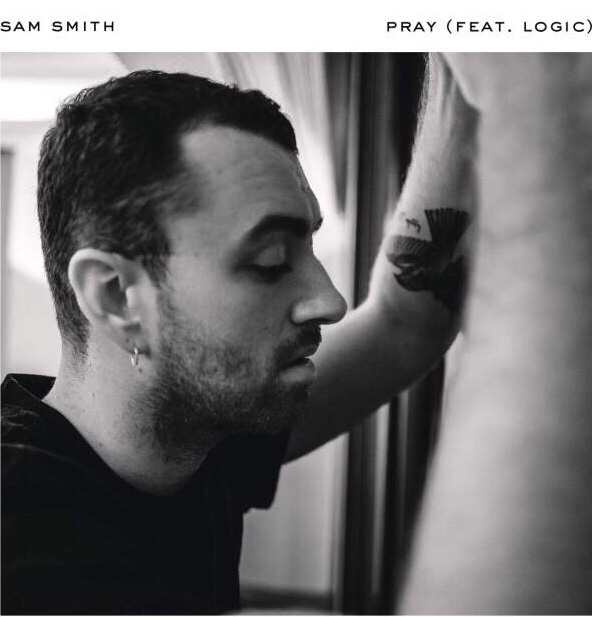 Sam Smith’s new single, PRAY FEAT. LOGIC is now available for download and streaming. Smith and his longtime friend and collaborator Jimmy Napes partnered with legendary producer Timbaland to record Pray for his sophomore album, The Thrill Of It All out now on Capitol Records. The new version features additional vocals from GRAMMY-nominated, multi-Platinum Def Jam Recordings artist Logic, who transforms the track by adding his own heartfelt verses to the original. Smith who performed Pray on Saturday Night Live in 2017 and at the GRAMMY Awards earlier this year wrote the song after spending five days in Mosul with the charity War Child. He explains, We are all looking around at what’s happening in the world and it is just messed up. You’ve got no choice but to look up to the sky and put your hands together and pray for something to happen. On June 18, Smith will kick off the North American leg of The Thrill Of It All arena tour at Air Canada Centre in Toronto. 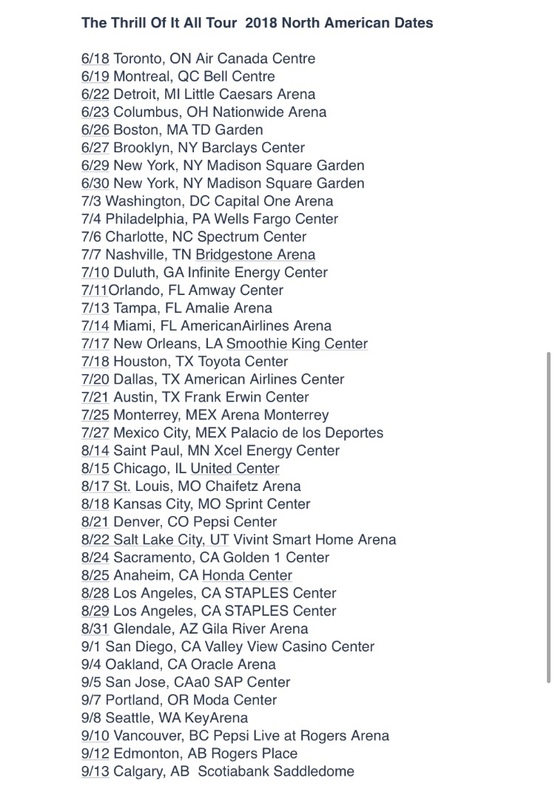 He will perform New York City shows on June 27 at Barclays Center and June 29 at Madison Square Garden and has now added a third show at Madison Square Garden on June 30. In Southern California, Smith will perform a two-night stand at Los Angeles STAPLES Center and has added an August 25 show at Honda Center in Anaheim. Tickets for the tour are on sale now at http://samsmithworld.com. The Thrill Of It All debuted at No. 1 on the Billboard 200 and also topped the charts in the U.K, Ireland, New Zealand, Norway, Sweden, the Netherlands and Belgium. It has sold 3.5 million album equivalent units worldwide. Too Good At Goodbyes, the album’s first single, has been certified Platinum by the RIAA. It debuted at No. 1 on Billboard’s Digital Song Sales chart and topped the U.S. and U.K. iTunes chart. Too Good At Goodbyes has amassed over 1.6 billion streams worldwide. Views of the official video exceed 650 million. Rolling Stone awarded The Thrill Of It All four stars and hailed Smith as one of the mightiest, most expressive singers of his generation. The Los Angeles Times noted, The Thrill of It All demonstrates Smith’s impressive growth as a vocalist and songwriter. His singing has gotten deeper and richer. Pitchfork said, Sam Smith (is) one of this decade’s biggest pop stars. His spectacular voice doles out feelings in terms everyone can understand. Idolator observed, he is becoming even more adept at finding beauty in the darkest moments his honesty makes for some of the best, most relatable listening. It’s been over three years since Smith’s debut album, In The Lonely Hour, was released. Since then, he has sold over 17 million album equivalent units worldwide. In February 2015, Smith, set a GRAMMY record, winning a total of four awards the most ever received by a U.K. artist following the release of a debut album. He was named Best New Artist In The Lonely Hour took Best Pop Vocal Album honors and his single Stay With Me won awards for both Record and Song of the Year. Smith has also earned an Oscar, a Golden Globe, three Billboard Music Awards and three BRIT Awards, among others. This entry was posted in Uncategorized and tagged 360 Magazine, AB Rogers Place, AB Scotiabank Saddledome, Air Canada Centre, Anaheim, Austin, AZ Gila River Arena, BC Pepsi Live at Rogers Arena, billboard, billboard music award, Boston, Brit Awards, Brooklyn, CA Golden 1 Center, CA Honda Center, CA Oracle Arena, CA STAPLES Center, CA Valley View Casino Center, CAa0 SAP Center, Calgary, capitol records, Charity War Child, Charlotte, Chicago, CO Pepsi Center, columbus, Dallas, DC Capital One Arena, Def Jam Recodrings, Denver, Detroit, Duluth, Edmonton, Fidely Felisse, FL Amalie Arena, FL American Airlines Arena, FL Amway Center, GA Infinite Energy Center, Glendale, golden globe, Grammy, Hannah Audrey Lowe, Houston, Idolator, IL United Center, Jimmy napes, Kansas city, LA Smoothie King Center, Los Angeles, Los Angeles Times, MA TD Garden, MEX Arena Monterrey, MEX Palacio de los Deportes, Mexico City, MI Little Caesars Arena, Miami, MN Xcel Energy Center, MO Chaifetz Arena, MO Sprint Center, Monterrey, montreal, Nashville, NC Spectrum Center, new orleans, New York, NY Barclays Center, NY Madison Square Garden, Oakland, OH Nationwide Arena, OR Moda Center, Orlando, oscar, PA Wells Fargo Center, Philadelphia, Pitchfork, pop culture, Portland, pray, Pray FEAT. LOGIC, QC Bell Centre, RIAA, Sacramento, saint paul, Salt Lake City, Sam Smith, San Diego, San Jose, Seattle, st.louis, Tampa, The Lonely Hour, the thrill of it all, timbaland, TN Bridgestone Arena, Too good at goodbyes, Toronto, tour, TX American Airlines Center, TX Frank Erwin Center, TX Toyota Center, UT Vivint Smart Home Arena, Vancouver, Vaughn Lowery, WA KeyArena, washington on March 30, 2018 by wp360mag.